But I'm not giving up. This will be a Saturday post. ASK GAY is a day late, but not a dollar short! Here we goes! What is your dream job? If you could do anything- time, money, everything else aside- what would you do? Oh well let me tell you, this question came at a very appropriate time as I have had a fire lit under me as of late! If I could have any job I wanted, I would be a public speaker. I would be a recognized writer. I would be in a position where my message would reach many hearts. You want to know the message I'm dying to share??? That's what I want to preach about. Let me share a little something with you. I think both God and religion offer a flame of hope. I also think those two things, misinterpreted, kill hope. Lately I've had unexpected conversations with people that fall in different places on the religious spectrum regarding different issues they're going through. But the ending concern seems to be similar-- they feel somewhat cut off from God because they're "messing up". And the deeds of messing up vary greatly. Like some things should hardly be termed as messing up. For awhile now I was just keeping my mouth shut under the assumption that I apparently see things so differently, and probably more "liberally" which isn't always acceptable. Well lately I've decided to stop keeping my mouth shut. I think this life is a playing field to develop characteristics that collectively build solid character. What are some of those characteristics? Patience, sympathy, empathy, understanding, love. There is a journey in gaining and strengthening these characteristics. There is a huge learning curve. And do you know what a learning curve entails? Messing up is part of the journey. It's part of the molding. Messing up may always appear to be two-steps backwards, but I'm not completely convinced that's the case. Sometimes messing up simply reveals a vulnerability or creates a space for more learning. Opportunity is a beautiful thing. Opportunity is the opposite of standstill, opportunity is far from damming. And yet I think a lot of our minds see messing up like that and therefore we're not open to learning the lesson and growing in the way that we could be. Instead we take on guilt and cloud our minds with self-appointed negativity which then does act as a dam. I remember being 19 years old attending Ricks College (before it took on the prestigious name of BYU-Idaho!). I was sitting in a religion class where the professor was talking about unpardonable sins. Sins that we couldn't repent from, sins that effectively stop our progress. As a young 19 year old girl, I was scared to death that I fell into that category. "Well tell me specifically...what are unpardonable sins?" "Believe me, nothing you have ever done qualifies as unpardonable." There was more in the conversation but the gist of that situation was that I- a recovering, out of control, rebellious teenager- was afraid that my chances at a God-pleasing life were already ruined. At a young 19 years old, I definitely thought there was a chance my fate was already doomed. Where is the hope, the motivation, the incentive to live a full life? I feel lucky that I didn't get trapped in that mentality. I feel thankful that my perspective on God and religion has evolved to where I no longer think of God as a dictator and His commandments as mere measures of success. to let others see that we just need to be moving forward, striving for good, extending our best by just a little each day. That's what counts and that's something that each and every one of us can do. It eliminates comparison as we each have our own starting line. It eliminates guilt because we get that our paces will vary from day to day. It allows for messing up because we understand that it's a journey rather than a race. We start believing that we are creating something therefore allowing us to respect and accept the process. 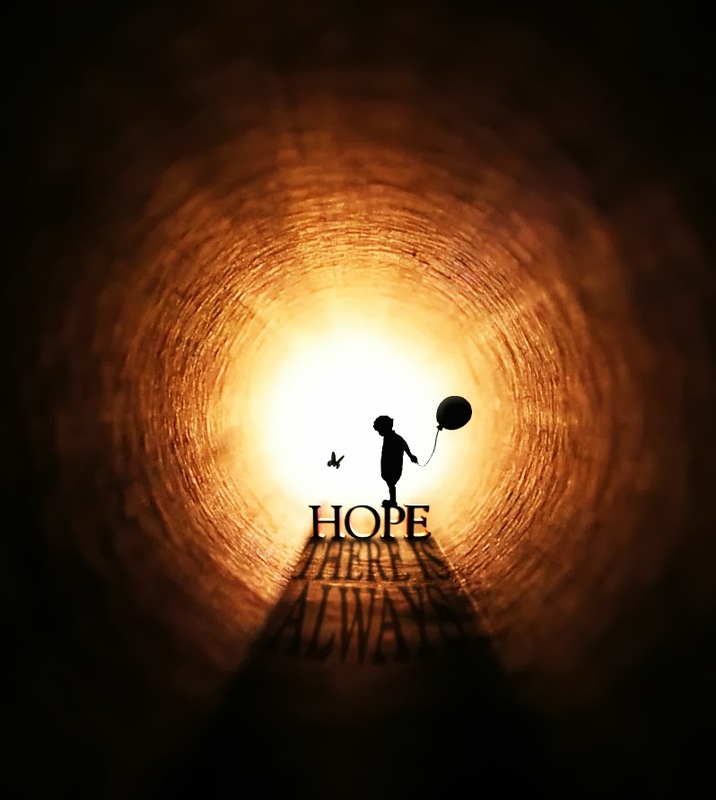 Hope in the right things is freeing! Living life at peace in priceless. This what I want to share! I want to share the different aspects of our lives that can be affected positively by appropriate hope- our relationships, our ambitions, our spirituality. I want to share how we can stop impeding our own growth. I, in fact, want to tell anyone and everyone, through writing and public speaking. I want to use my story, my LIFE, my journey of messing up a million times, as an example of hope. Hence this is why it is now my dream job! Do you have any ideas how I can start?!! K, I'm now coming down from my soap box. But do share, what is YOUR dream job? If you could do anything- time, money, and everything else aside- what would you do? Do me a favor and please share in the comments section! Have a question for ASK GAY? Please email me at agirlnamedgay@gmail.com. Or if you just have a question or something you want to chat about but don't want it published, email me all the same.